Around a hundred members of the Methodist church in Puipa‘a took time recently to discuss the issue of domestic violence in Samoa. The community conversation was organised by the Tiapapata Art Centre with support from the Canada Fund for Local Initiatives. The session opened with a presentation on domestic violence by Sergeant Lemalu Upumoni of the Community Engagement Unit. 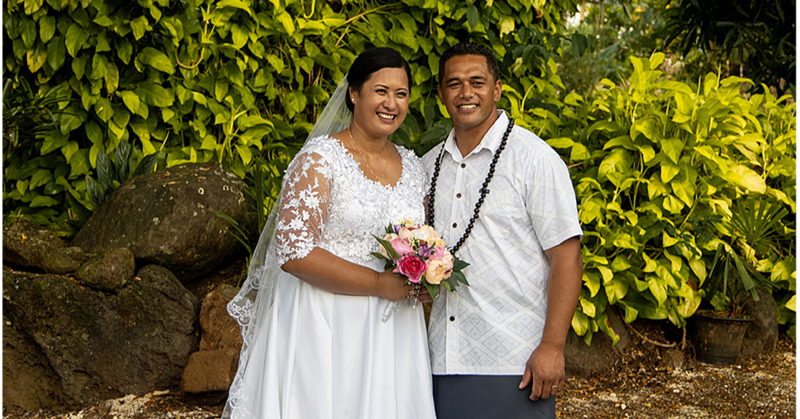 Also participating from the Ministry of Police were Constable Usoatua Atalynda Iuli and Detective Inspector Maotaoali‘i Ali‘isolia. The dialogue in Puipa‘a was held in the church itself. A video recording of the poem “Ou te Malu i La‘u Aganu‘u” (I am protected by my Culture) was screened during the event. 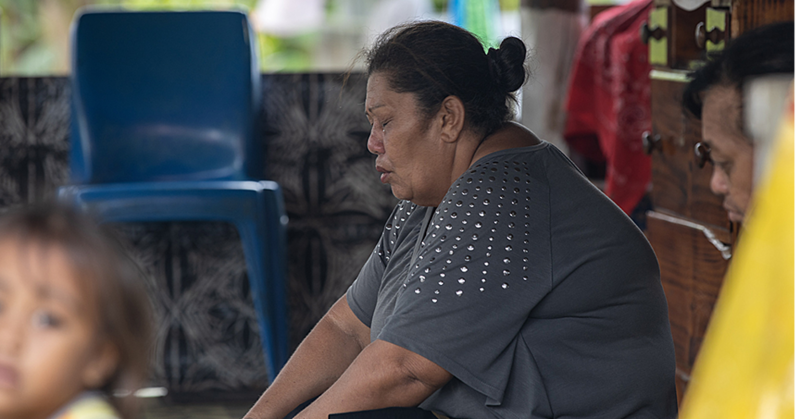 In this moving speech, a young woman is the voice of countless victims as she lists the people who have been and are guilty of behaving violently towards women and girls in Samoa. One by one she identifies ‘her’ offenders and those who, through their actions, condone the violence: father, mother, brother, teacher, and church minister. While the list points to violence being perpetrated in three places, the home, school, and church, she also makes it clear that she can feel unsafe on the streets and in her village. “Where is the culture that protects me, a Samoan lady (tausala) known also as the covenant (feagaiga)?” she asks. One of the issues raised in the conversation was the oftentimes harsh disciplining of children in Samoan families. “There can be a fine line between smacking and beating, between beating and serious injury resulting even in the death of the child,” explained one of the facilitators. There is well-documented research overseas concerning how children who are exposed to violence are more likely to attempt suicide, abuse drugs and alcohol, run away from home, engage in teenage prostitution, and commit sexual assault crimes. Similarly, men exposed to physical abuse, sexual abuse, and adult domestic violence as children were almost four times more likely than other men to have perpetrated domestic violence as adults, according to a large study in the United States. 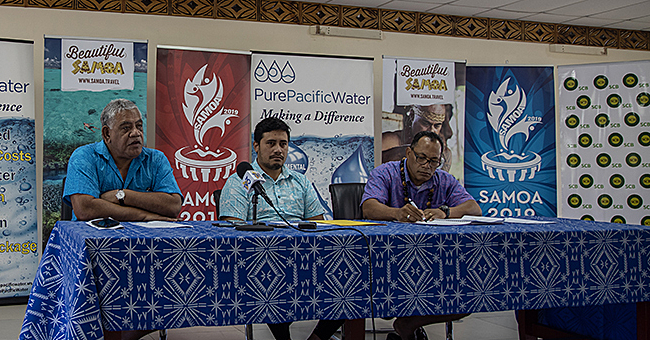 Participants were asked why they think the Government of Samoa now strictly forbids teachers from striking children in schools. One person said it is because hitting a child in school can adversely affect that child’s learning. If teachers hitting children affects their learning, what impacts could there be when a child is hit at home, where a child expects to be safe and loved. It is clear that the smacking (and beating) of children are embedded in Samoan society and family life, and that this practice is deeply rooted in cultural and religious beliefs. Sooner or later (and the sooner the better), how children are disciplined in Samoan families will need to be re-examined if Samoa is to create a more peaceful society.